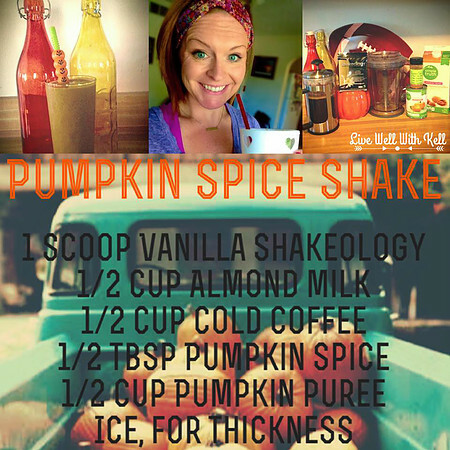 'tis the season for everything Pumpkin! 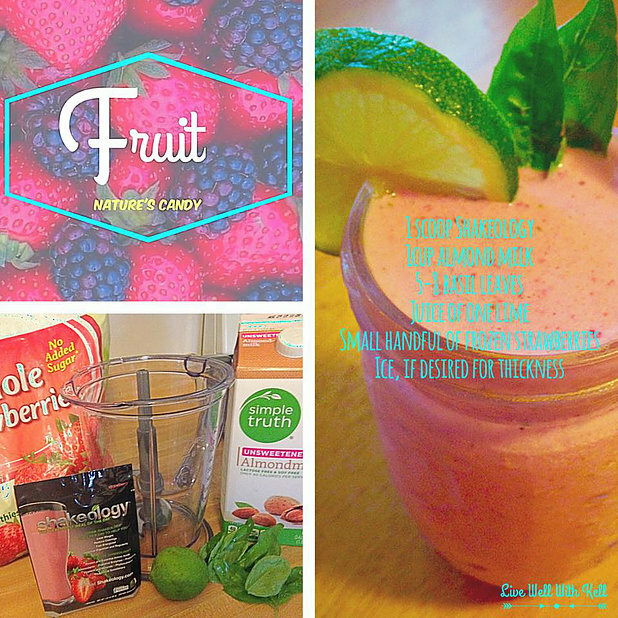 Here's a smoothie I made and LOVED! 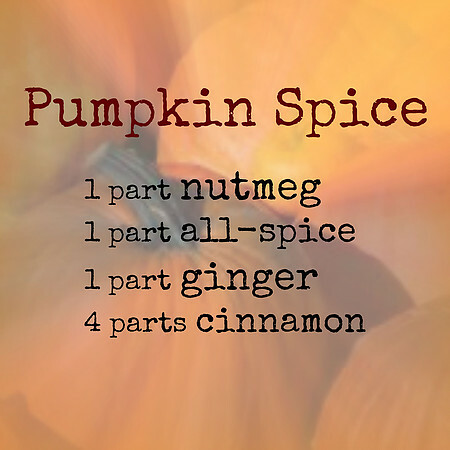 Since it's only the beginning of September and we have lots of pumpkin time ahead of us, I made a batch of Pumpkin Spice and put it in an old Cinnamon shaker because I want to have this stuff on hand at all times! This recipe was truly an experiment. 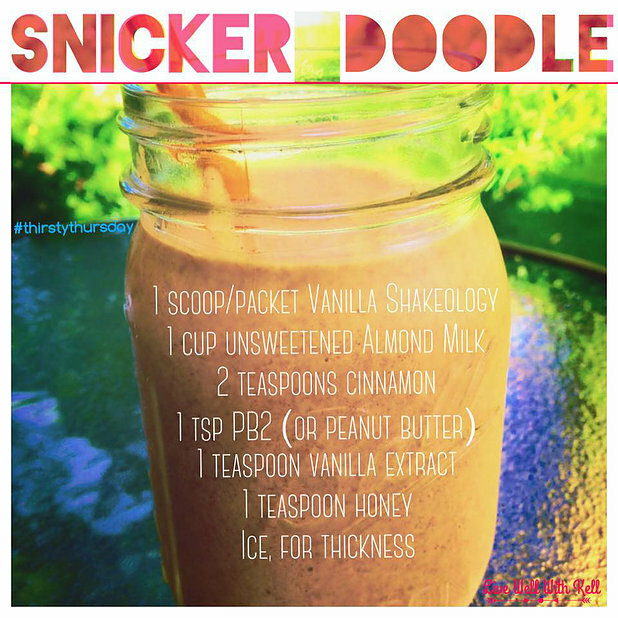 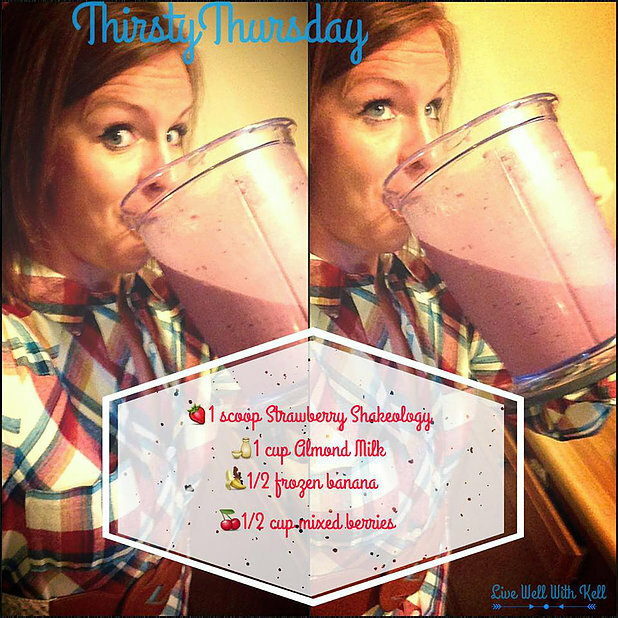 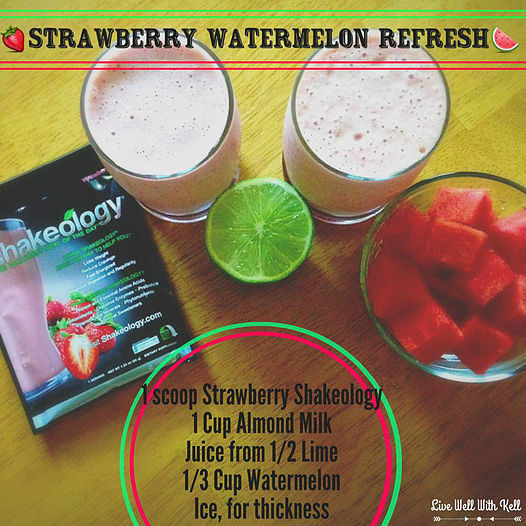 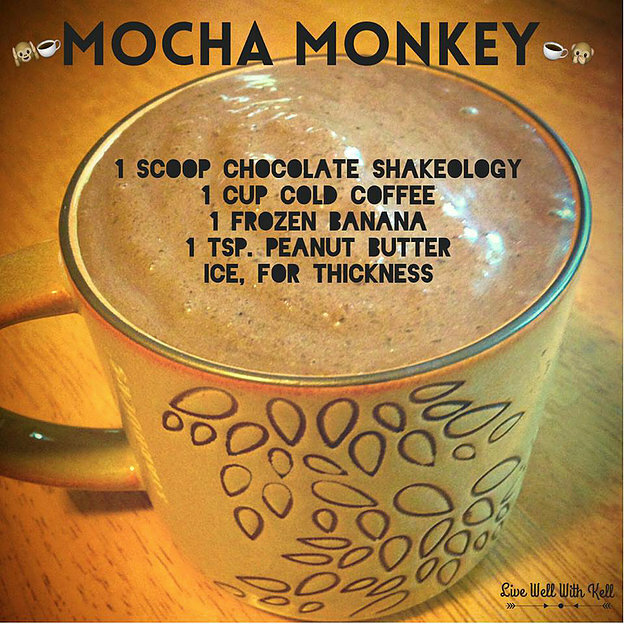 It ended up tasting amazing and is now one of my favorite smoothie recipes!